1. Whales, Whaling and Japan 2. Japanese Whaling Communities 3. Portraits 4. 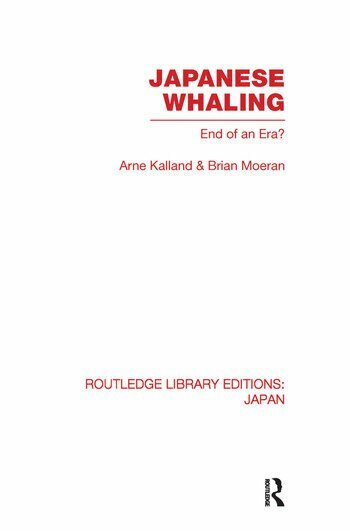 The History of Japanese Whaling 5. Work Organization of Whaling 6. Recruitment and Career Patterns 7. Local Whaling Culture 8. Whaling Culture and Whaling Companies 9. The Impacts of the Moratorium Appendices. Bibliography, Index.